The 2018 season kicks off soon in Southeast Georgia. Each year, new faces emerge as former stars head off to college. 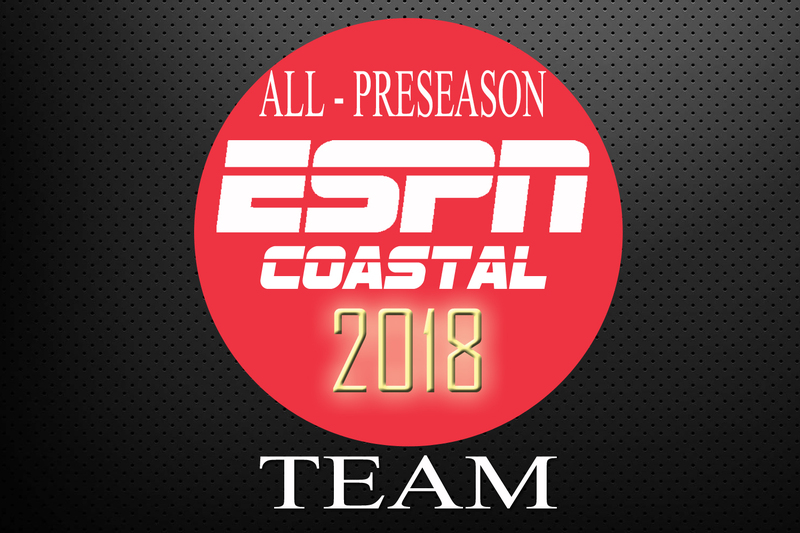 The names below represent a combined effort of the ESPN Coastal staff to identify the best of the best for 2018. Good luck to everyone this fall! We look forward to seeing these names, and some new ones, on our postseason team!